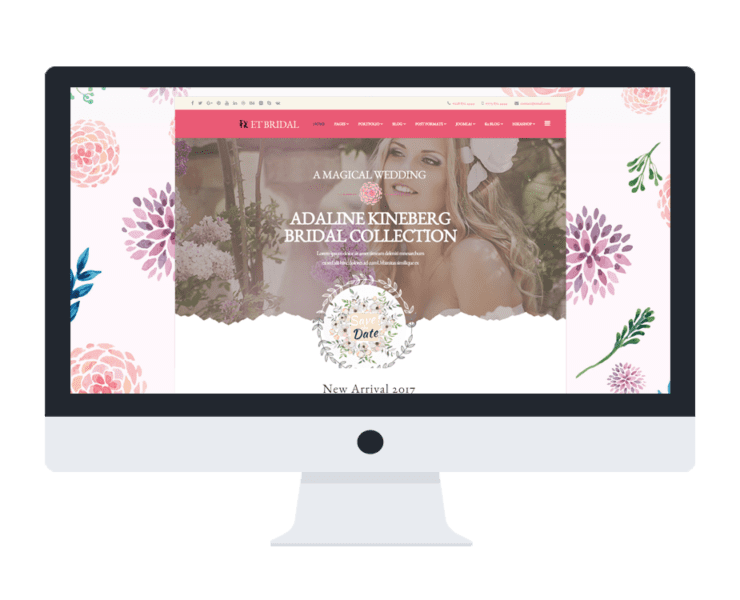 Make a plan, conduct a delightful wedding ceremonies and sharing your ideal plans with many people with our Joomla Wedding Planner template! 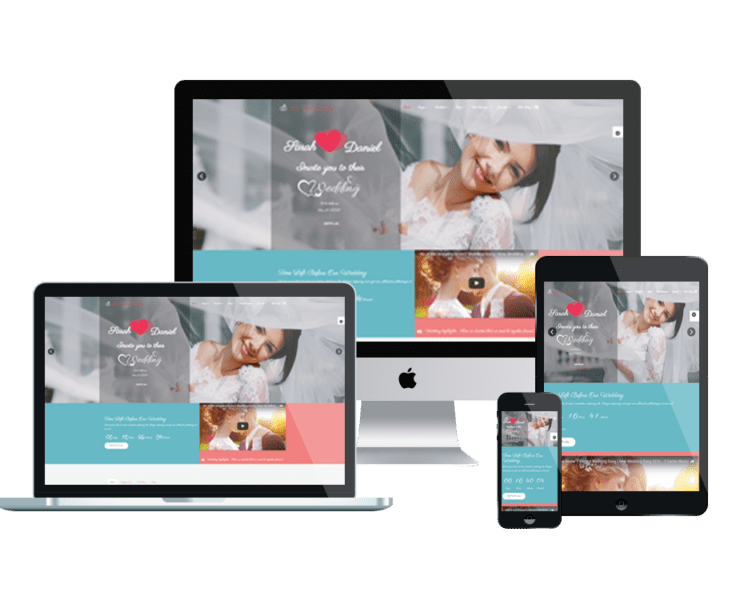 Our Joomla Wedding Planner templates are brought to you with beautiful and sweet design, based on the most modern web technologies, you can find it straightforward to showcase the highlight plans for wedding parties in an eye-catching way, with a nice content organization. It is a big loss if you just ignore these templates! Besides, Onepage Joomla templates (Landing pages) might be a good solution to go with. Explore it now!